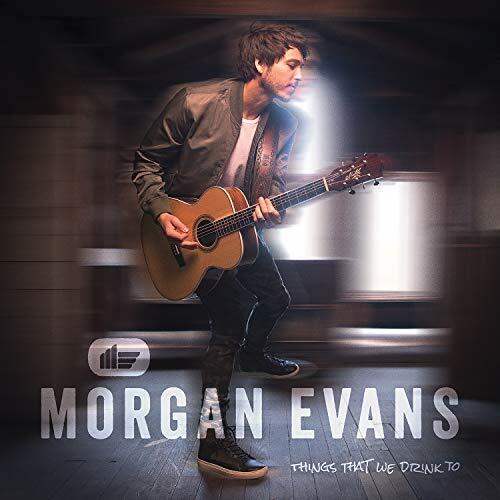 The debut album Morgan Evans will make you fall in love with him completely. Born and raised in Australia, music has always been a part of his life. Evans released several albums and EPs before hitting his stride in the United States, while also touring with Taylor Swift and Thirsty Merc. Relocating to Nashville, Evans was able to land a recording contract with Warner Music Nashville in May 2017. Morgan Evans may also be known for his marriage to country music star, Kelsea Ballerini. The two had begun dating in March of 2016, and were engaged by the following Christmas that year. Despite being the husband of Ballerini, Evans really forms his own path with this album. The album opener, “American” is a feel-good track that reminds you of summertime and good times. I’ve caught myself smiling like a dork throughout this album because of all of the emotions it provoked. I used to be a big country listener but had recently took a step back. This album makes me miss country music and want to be more engaged with it. We love a feel-good album as this one. “Kiss Somebody” is the lead single from the album and introduces Evans to the world that he is a hopeless romantic. He urges you to go out and find somebody and don’t hold yourself back. I love this song because I am a hopeless romantic myself, and hearing this makes me have a huge smile on my face the whole time. This song has the formula to become very popular on country radio. The song peaked at number 3 on the U.S. Hot Country Chart on Billboard – which is an amazing feat for a debut country artist. The album ranges from upbeat bops to slow jams that will have you in your feels. Evans is a breath of fresh air to the country scene. It’s mostly filled with overproduced pop themes or some artists trying too hard to be ‘classic country’. You can tell that he’s passionate about his music and his art, his whole heart shines through every song. The track “I Do” was written for his then-girlfriend Ballerini. Evans described via his Instagram that the song was “about my girlfriend, recorded it about my fiancée, releasing it about my wife” This is such a feel-good song that makes you want to fall in love. I feel like that is the overarching feeling of the album is that he is in love and he wants the world to feel it too. On the track “Dance with Me,” Evans features his wife Kelsea Ballerini and it’s a sweet song that had me almost in tears. Definitely a great first dance song at a wedding if you’re going for that vibe. The song is nothing like I thought it would be, but I still love it for what it is. 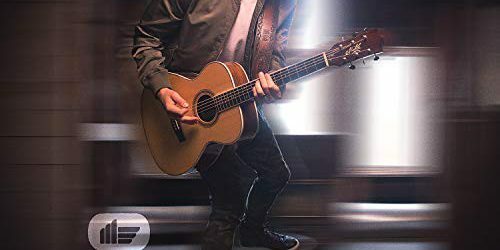 If you’re looking for a great country album to listen to while driving, hanging with friends, or even cleaning the house, this is the album for you. I will probably be listening to this album in the future more than once. Things That We Drink To is a collective of just great songs.